NEW LISTING & OPEN HOUSE - 2937 Carlsbad Drive Hilliard, OH 43026! NEW LISTING & OPEN HOUSE – 2937 Carlsbad Drive Hilliard, OH 43026! Best of both worlds! Hilliard schools and Columbus taxes! 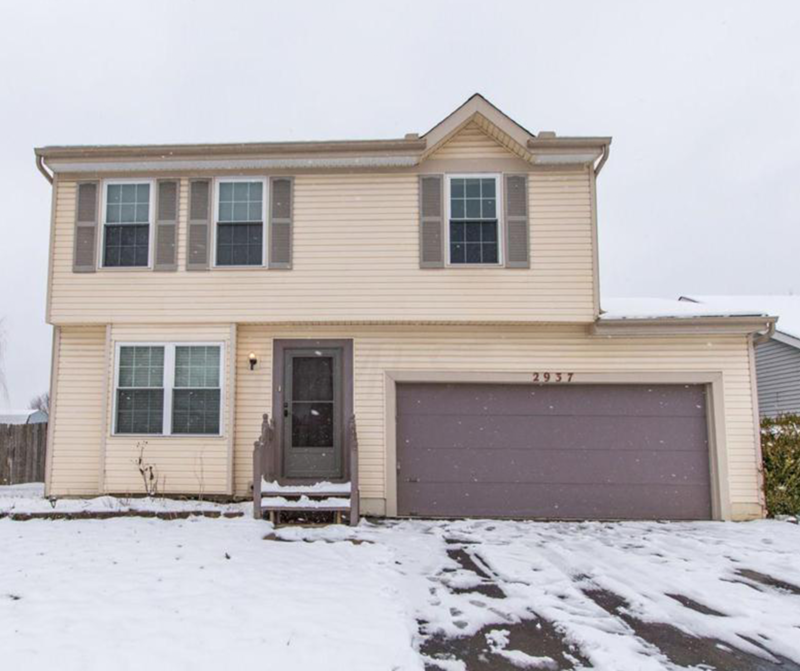 Charming two story home in Cross Creek with new carpet and laminate throughout! Finished lower level with storage closet and full bath. Fenced in back yard with deck off kitchen/eat space. Stainless steel appliances in the kitchen. Lots of updates over the years to include siding and roof! Move-in ready and available for immediate occupancy! This one won’t last! Click here to see more! Open House – Sunday 1/20/2018 from 2-4 P.M.